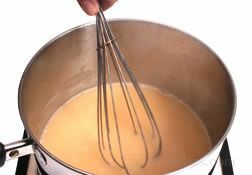 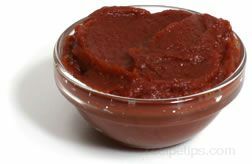 Here you will find the primary sauces that are the bases for most all other sauces. 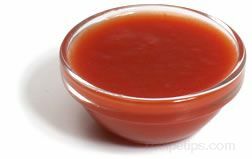 Described are some of the common sauces from areas around the world that we use in our everyday cooking. 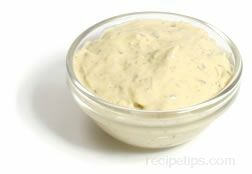 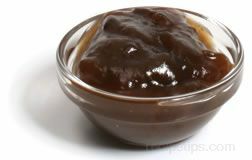 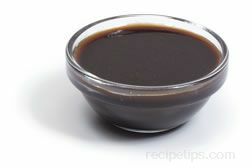 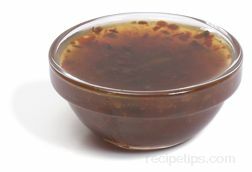 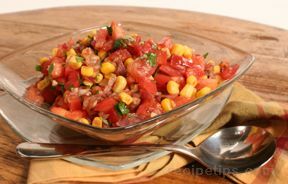 Sauces are used in other dishes or served as an accompaniment to other foods.